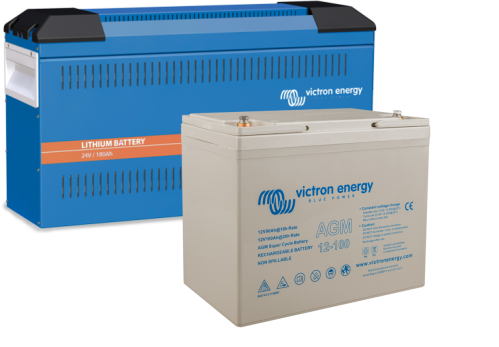 We are able to supply a range of battery technologies dependent on system requirements. Our technical team are trained to specify and design systems using Victron components. More data sheets can be found in the download section of our website, however if you cant find what you are looking for, if you would like a quote, or to discuss technical information contact one of the team.